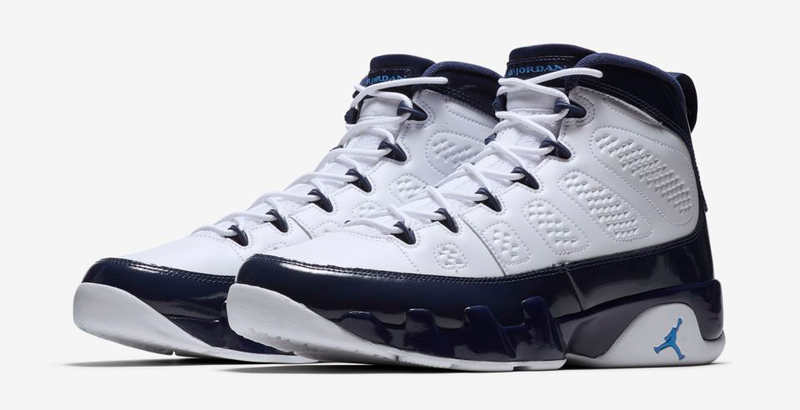 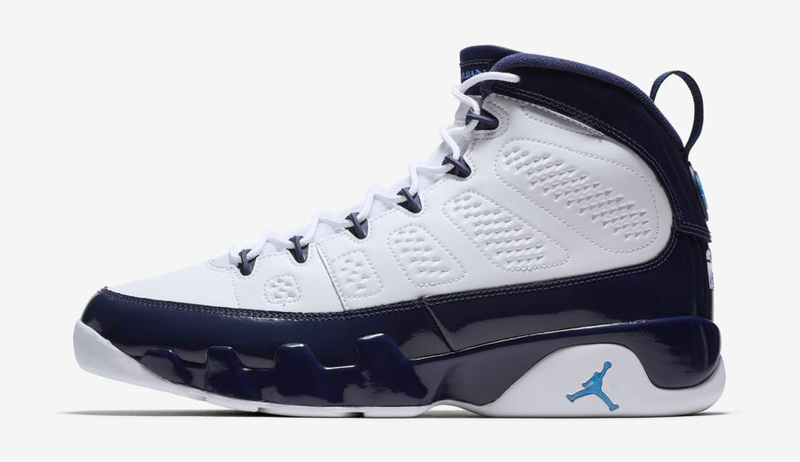 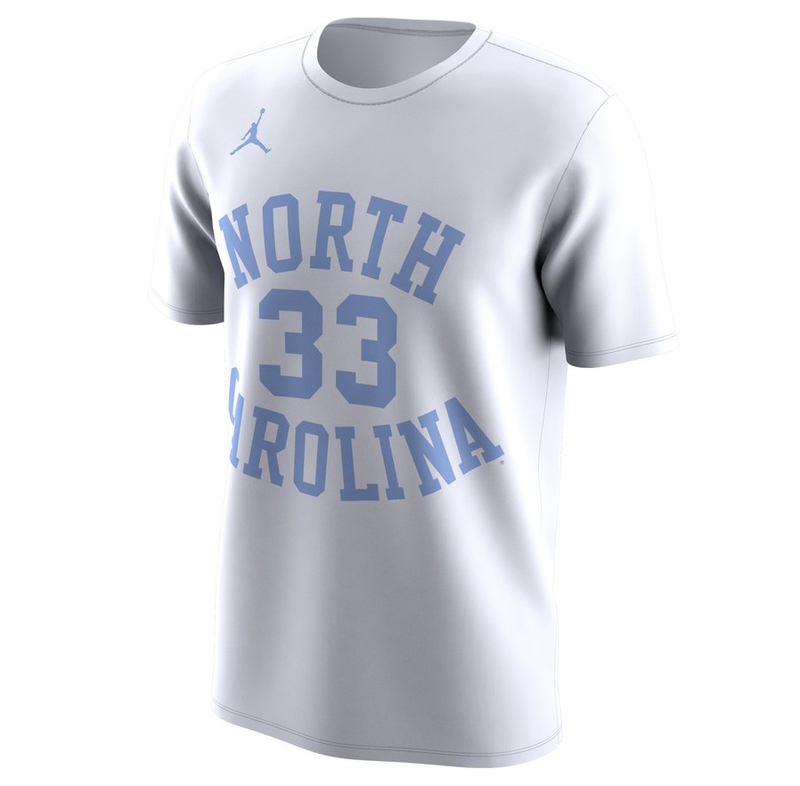 Matching up with the Air Jordan 9 “UNC” sneakers that are set to drop on February 9th is this #33 North Carolina Tar Heels Jordan Brand Retro Basketball T-Shirt for a classic look to hook. 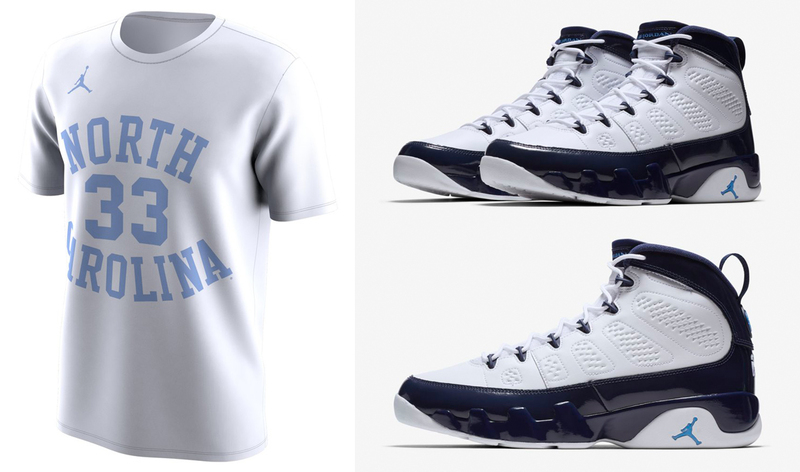 While the kicks pay tribute to Charlotte, North Carolina where the 2019 NBA All-Star Game is taking place, this retro Tar Heels tee celebrates the 50th Anniversary of North Carolina’s 1969 team, which was the last team to win three consecutive ACC Championships and reach the Final Four in three straight seasons. 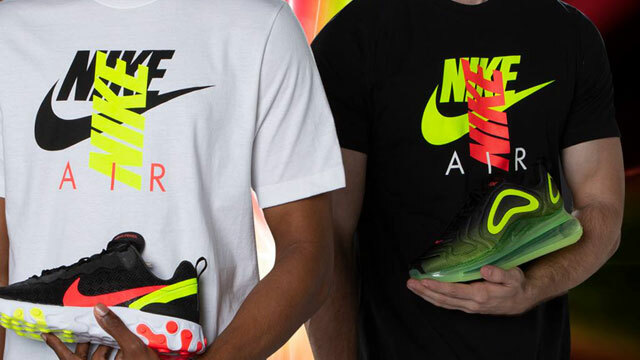 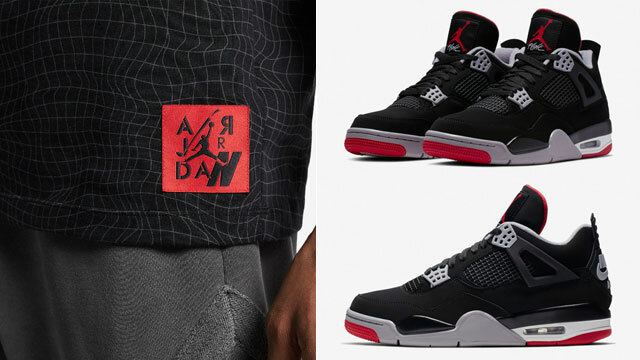 Lacing up the kicks? 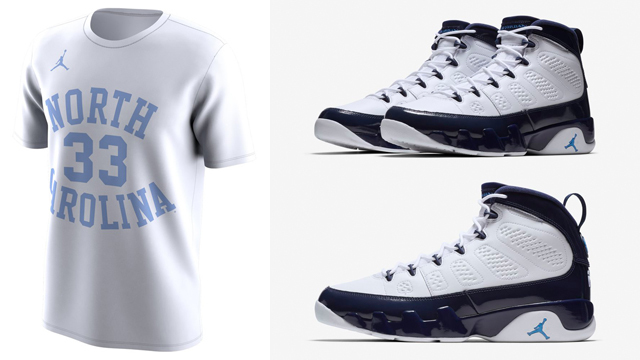 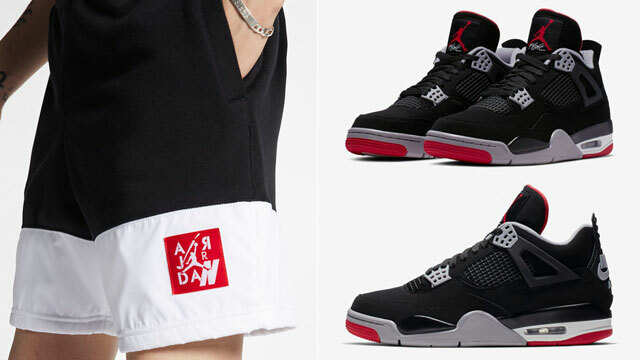 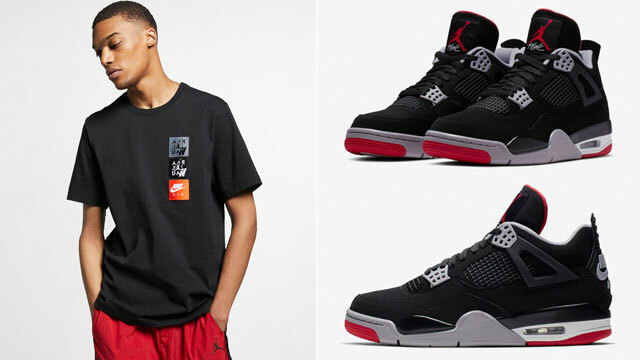 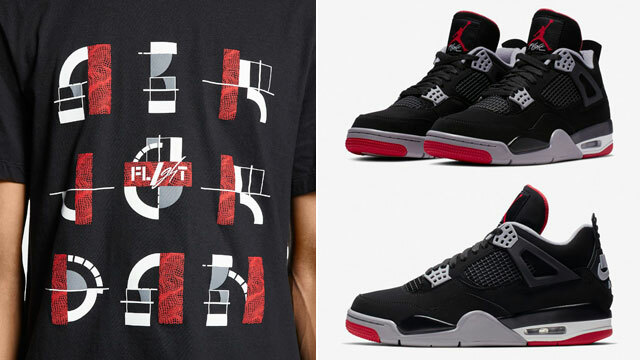 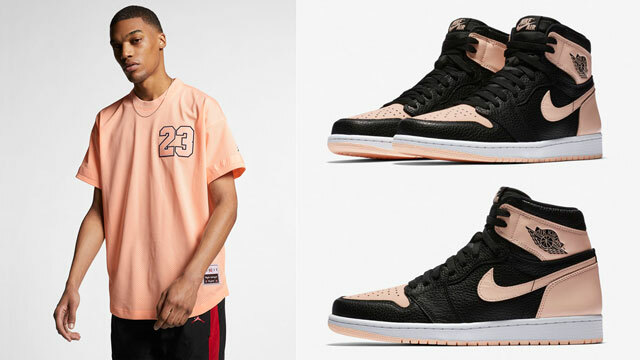 Complete the look with this Jordan Brand UNC Retro T-Shirt to hook.